J. Lewis Research, Inc. – Questions about clinical research? CISCRP has answers. J. Lewis Research, Inc. / Patients / Questions about clinical research? 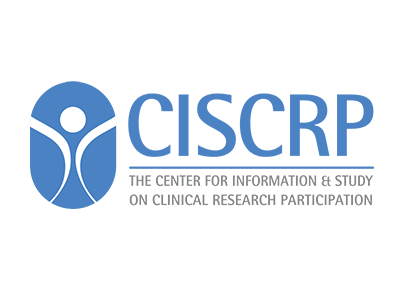 CISCRP has answers. What are the benefits and risks or participating in a clinical trial?